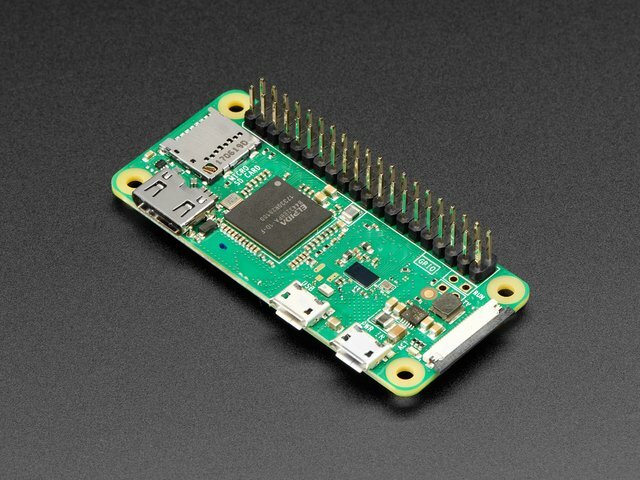 CircuitPython libraries and adafruit-blinka will work on any Raspberry Pi board except the compute module! 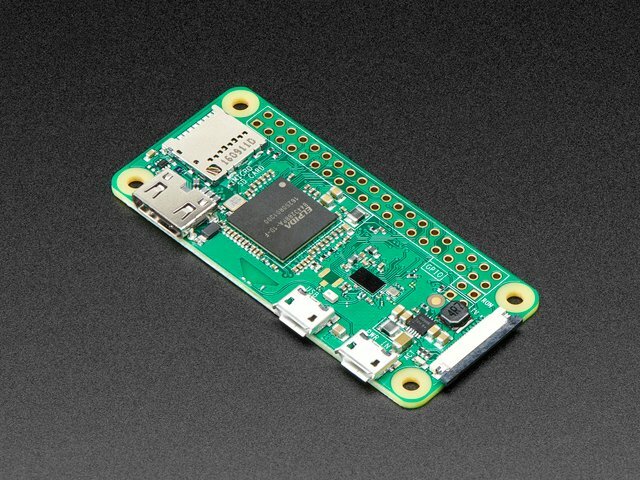 That means the original 1, the Pi 2, Pi 3 or Pi Zero. We really really recommend the lastest Raspbian only. If you have an older Raspbian install, run "sudo apt-get update" and "sudo apt-get upgrade" to get the latest OS! A vast number of our CircuitPython drivers use I2C and SPI for interfacing so you'll want to get those enabled. You only have to do this once per Raspberry Pi but by default both interfaces are disabled! Make sure you're using Python 3! The default python on your computer may not be python 3. Python 2 is officially discontinued and all our libraries are Python 3 only. That's pretty much it! You're now ready to test. This guide was first published on Jun 30, 2018. It was last updated on Jun 30, 2018. 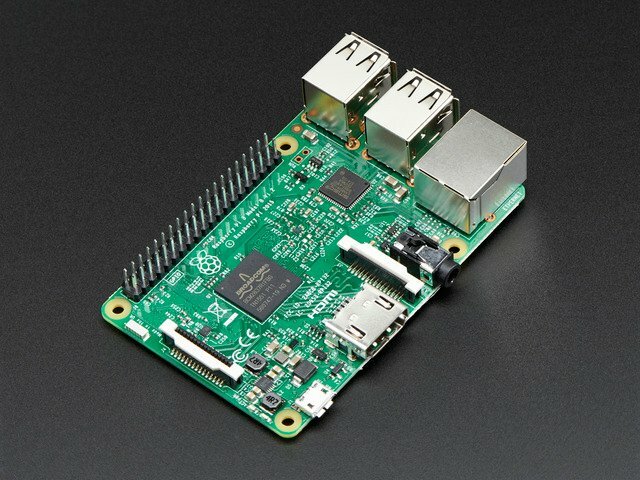 This page (Installing CircuitPython Libraries on Raspberry Pi) was last updated on Apr 24, 2019.